We solve real problems by creating world-class user experiences. Digital Passport is an award-winning interactive learning platform that helps decipher the new Digital Curriculum for New Zealand primary teachers, ensuring our children are prepared for the future. What makes us unique is our philosophy of finding simple solutions to real problems and our collaborative way of working closely with our clients to craft experiences that make a real difference. For the last 12 years, we have been building a company that aims to create strong, meaningful relationships within our team and with our clients. Our team of deeply passionate, talented designers, developers and strategists fuels our desire to create user experiences that people understand and love to use. For us, it’s all about the people. We love analysing data, and we love research that can help us make informed design decisions, but we also know that real insights and real value come from putting your ideas to test, in the real world. 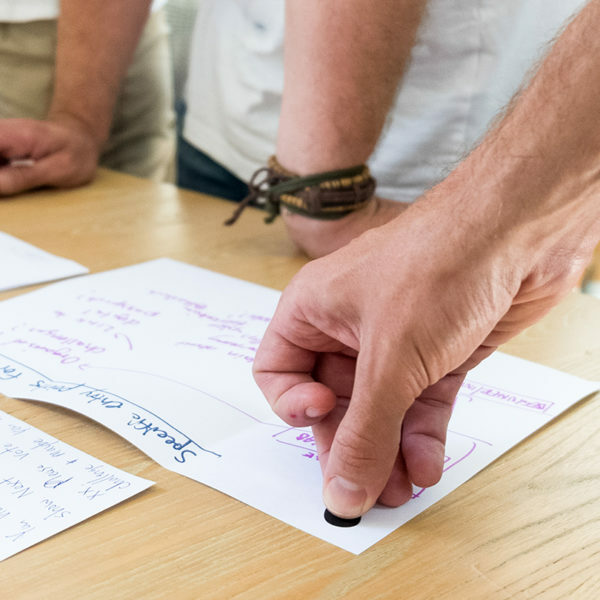 We shorten the time between idea and validation by prototyping solutions to your business problems, putting our ideas into the hands of real people.